We recently asked Korum-backed Ed Matthews, how he would go about catching pike from his local stillwater right now. he came back with these five great pike fishing bait tips to help you catch more pike this season. 1) If you’re deadbaiting on a weedy water, the easiest way to tackle the weed is to balance your deadbait using half a polyball. 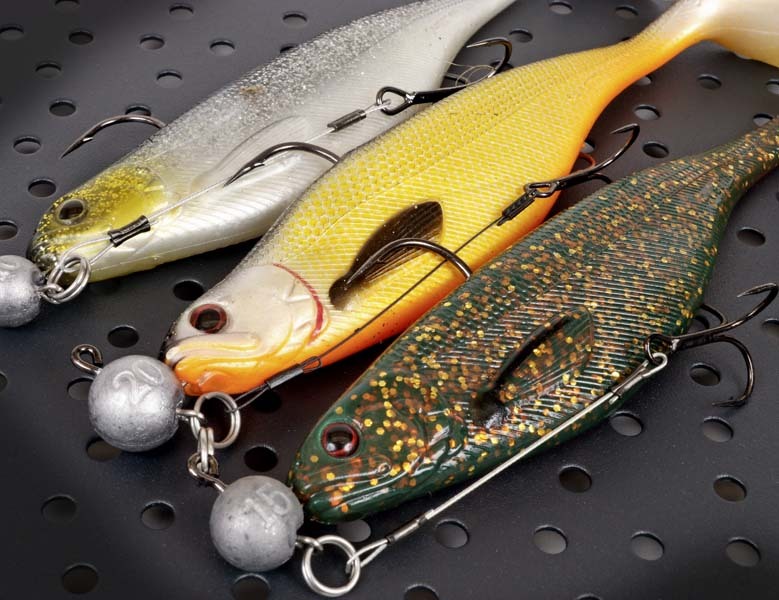 The amount of buoyancy needed will depend on the size of bait used. 2) Normally, to help locate pike, approach your lake quietly and look for predatory birds such as cormorants and grebes. Their presence will guarantee that prey fish will also be around, and where there are prey fish there are always pike close by. However, in weedy waters, prey fish have plenty of areas in which to hide so they can be found in pockets all over the lake. I can almost guarantee that if there wasn’t any weed there would probably be two or three areas on the whole lake where all the pike would be, as the cormorants would have balled the baitfish up. 3) My rig set-up is pretty simple really. Mainline is 60lb braid, and I use either a deadbait cigar float or a Korum Dura Bung float down to about 18ins of 30lb wire trace. I fish 2ft-3ft overdepth and I tighten right down to the float to ensure I see any indications right away. If I fished a slack line I might not get the same immediate indication, especially on a calm day. 4) Fish a swim out. If I get spells when the action slows or stops completely, I’ll change tactics and perhaps put a drifter float on to cover more water. This also helps me fish much further out than I am able to cast, which will often bring me more bites. Sometimes doing something different can make the difference between blanking and hauling. 5) Something I have been experimenting with lately is Sonubaits Lava. Pike rely on sight and scent to feed, and adding some Krill Lava to your deadbaits can make an ordinary deadbait much more appealing to an inquisitive pike. Lava is a sticky liquid, denser than water, that creates a plume of flavour and colour around your hookbait. As soon as the deadbait has settled on the bottom, it starts to do its work, breaking down to release its rich scent and attractive colour. On good days I have found that deadbaits treated with red Lava can single out some better fish. Be warned – It does make quite a mess of your hands though! Another additive I have used for deadbaits with some success is Sonubaitas squid-flavoured clear pellet oil. As with the Lava, just squirt some into the mouth of the deadbait. 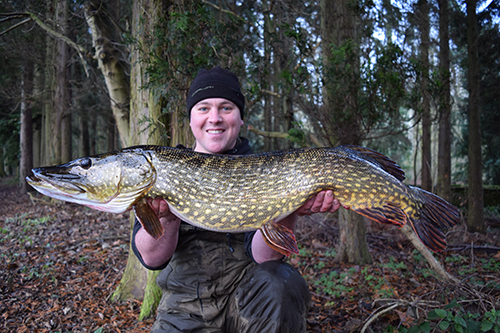 Deadbaiting is the number one big pike tactic in the UK. But while deadbaits are easy to buy from your local tackle shop or fishmonger, the more I have fished for pike, the more fussy I have become over the ones that I use. Not only should they be as fresh as possible, but they also need to be the right size. Smaller is often better in this case, simply because it is easier for even a big pike to pick up a 6ins bait than one twice this size. Giant sandeels, these long thin fish on their day are up there with the best of baits. Ideal for long-range fishing, but pike find them a little tricky to pick up off the bottom so I always take the head off to make a smaller bait and balance them with a Bait Flipper. Brown trout are particularly effective, being tough and quite buoyant. Ideal for sink and draw fishing, as well as using under a float. The golden variety is very bright and is worth searching out as a good change bait. My ‘go-to’ bait on most waters – the white colour stands out well and even a very large smelt is a perfect pike bait. 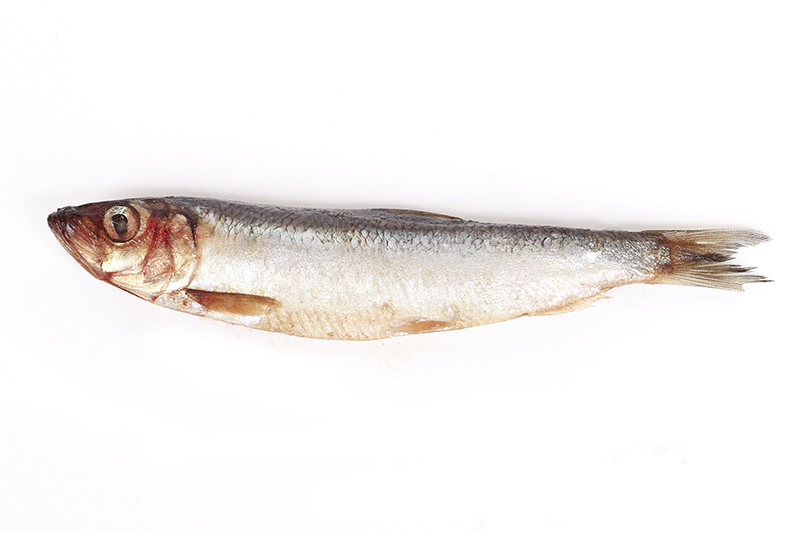 Smelts quite tough and will often withstand several casts. They can be dyed easily and take a flavour well. I like the small ‘jacks’ of about 8ins. If you can only obtain larger herrings, try chopping them in half. A very oily bait, herrings are effective on most venues. Their flat profile means that they will sit well over light weed and silt. Much softer than herrings, but of a similar shape and smell. On some venues they out-fish even smelts. Best used whole and cast out frozen, because of their soft flesh. Expect to get just one cast from each bait. A tough bait that on many venues makes up most of the pike’s diet. Try to buy roach that are in good condition. They will last several casts and are ideal for wobbling or twitching back. Make sure they sink by puncturing the swim bladder and squeezing the air out. This strange whitefish is very much hit-and-miss on many waters. I like to use them on rivers, where their natural buoyancy makes them ideal for popping up, and they will sway gently in the current. A tough bait, and one that casts well. Mackerel have caught me a lot of pike over the years, including my personal best. Getting hold of the right size and the freshest baits can be difficult in winter, so stock up when you find some good examples. I like ‘joey’ mackerel that are about 8ins long. These prehistoric fish have a very chequered track record in my book. 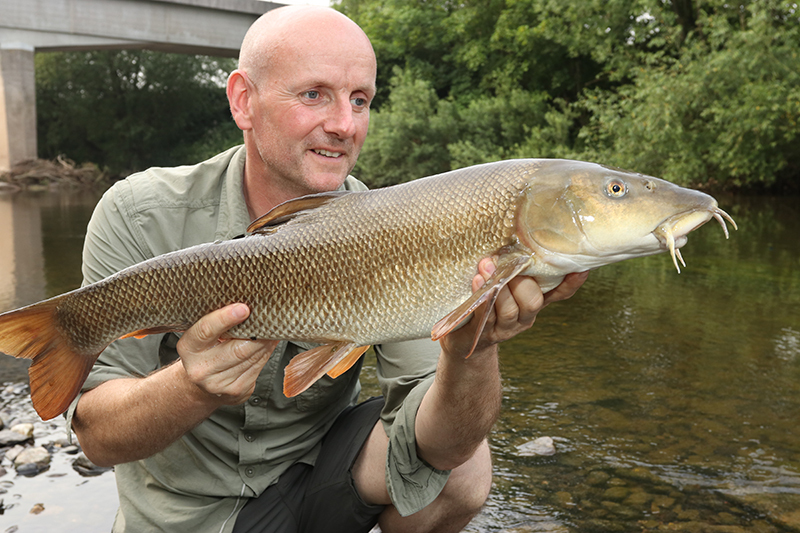 They work best on rivers that get a lamprey run each year, such as the Wye, but I have also caught using them on gravel pits. Ideal for long-range fishing, thanks to their shape.